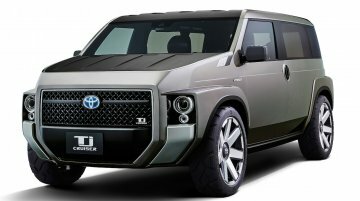 Another new concept to premiere at this year's packed Tokyo Motor Show is something that could pique interests of our own market. 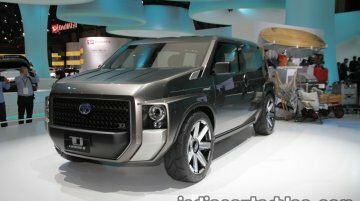 It's called the Toyota Tj Cruiser concept, a boxy MPV fused with..
Toyota hints at a new SUV with this trademark application. 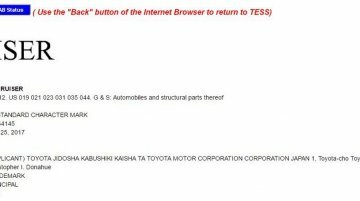 In October last year, Toyota filed a trademark application for 'Toyota FT-4X' name at the USPTO, which it used for a new concept SUV..